As the school year draws to a close, children everywhere are eagerly looking forward to those precious few weeks of freedom – and parents are asking the age old question; how do we keep the kids occupied and avoid the dreaded cry of “I’m bored” ? 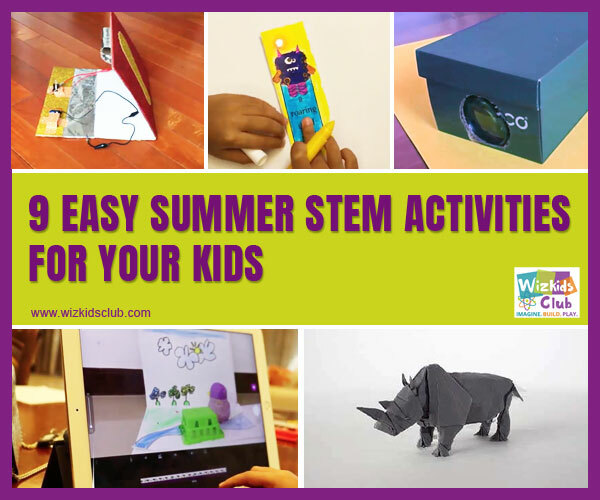 The answer can be summer STEM activities for kids by Wizkids Club. 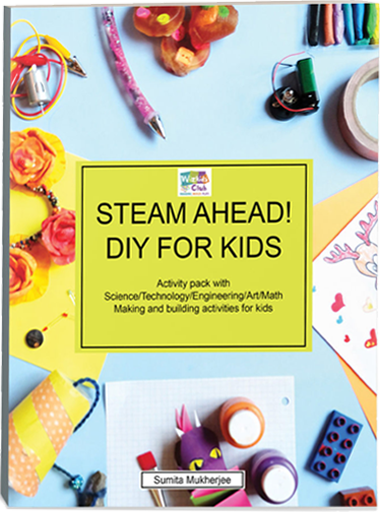 Filling the days productively, particularly in bad weather, can be a constant nightmare for parents – especially those on a budget but, fear not, our guide to summer STEM activities for kids for elementary children will make sure that the summer holidays are fun and productive. Here are the 9 best & easy summer STEM activities you must engage your kids to. 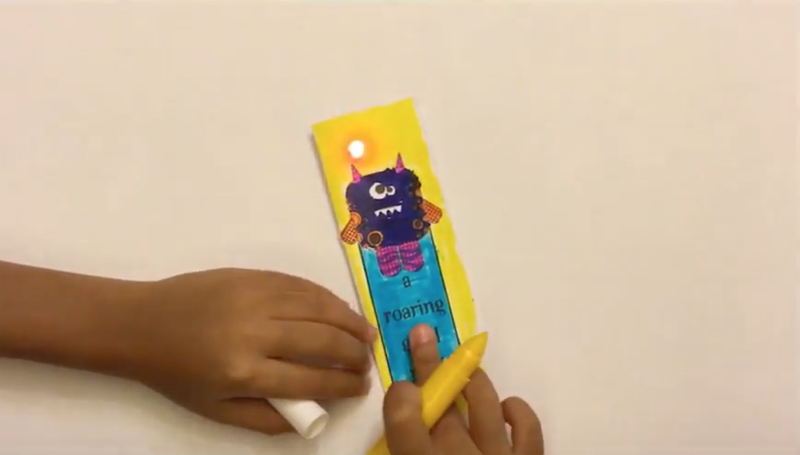 For the child that loves to read, making their very own bookmark is a great way to spend a rainy afternoon. Easy and inexpensive, our tutorial provides a step by step guide to making a bookmark and, once your child has got the hang of it, you can encourage them to make more as gifts for friends and family. For the tiny dancer in your life, our summer STEM activities for kids tutorial will show your child how to make their very own dance mat. 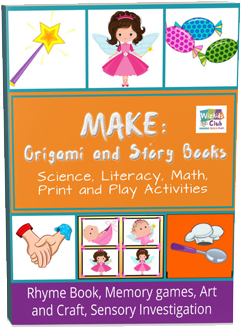 With easy to follow instructions and the opportunity for your child to use his or her creativity, this is a great way to spend a day during the break. Dance nuts can also make their own dancing ballerina which we’re sure will take pride of place in their room. Ever thought of making your own bot? Before you panic, thinking that such a thing is surely complicated and expensive, nothing could be further from the truth. Our summer STEM activities for kids will show your child how to make a mouse bot using everyday, inexpensive items. Nothing is more thrilling for a child than to be able to create something themselves – which actually works. If you’re the proud parent of a budding writer, help them to make their own gel pen and squishy notebook in a few easy to follow steps. Great fun and wonderful to keep, your child will be the only one of their friends with their own home made pen and notepad. Maybe your child has his or her sights on being the next Steven Spielberg. Work with them using our tutorial of to create a unique hand-made movie projector to impress friends and family. As parent and assistant, you will, of course, land the starring role. Discover Stop Motion together with our tutorial for computer fanatics. Our summer STEM activities for kids is a must try which will not only engage them in holidays but also develop a bonding with STEM. Origami has an endless fascination for young children and is a great way of spending a fun afternoon with your child. Our book offers easy to follow instructions for this fun and cheap hobby. Water, it’s all around us and, available at just the turn of a tap but, where does it come from? 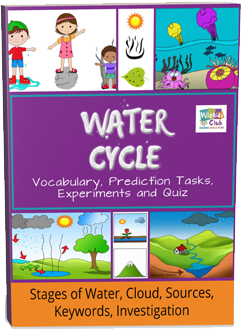 Explore this fascinating subject with your child with our book which explains what water is, where it comes from and its important role in keeping our planet alive. 9) Simple Machines: Can we fix it? 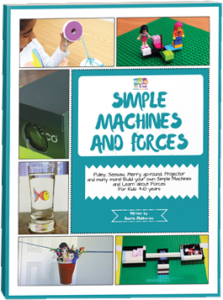 For the child whose first question is always “how does it work?, our fun and engaging book helps your child to explore the simple mechanical and engineering factors which go into making the machines that we all rely on. 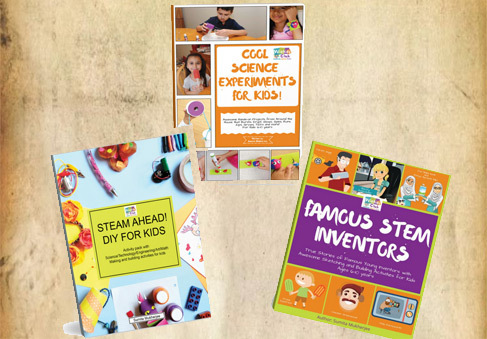 Whatever your child’s into, there’s something for everyone in our range of books and tutorials and, who knows, they may just help your child find their new great passion!